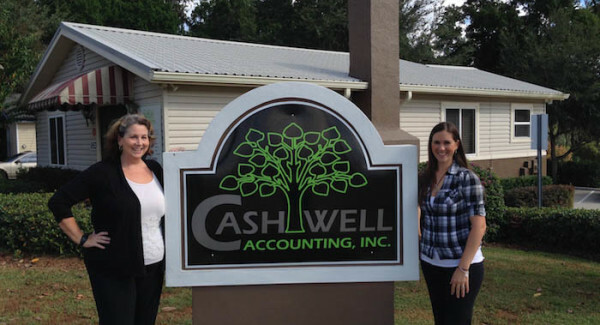 Cashwell Accounting Inc. | Clermont FL Bookkeeping, Tax, and Payroll Services | Taking the hassle of paperwork off your desk! Taking the hassle of paperwork off your desk! 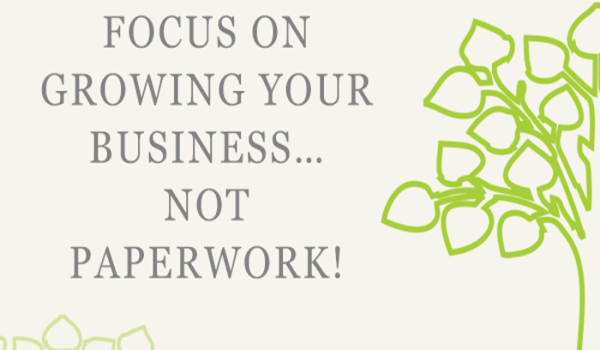 Cashwell Accounting, Inc. was established to help take the focus from keeping up with paperwork and put it back on growing your business. 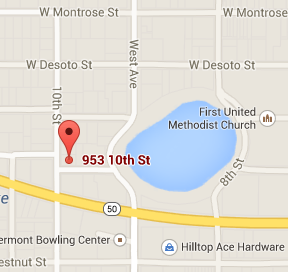 Below is a list of some of the services that we offer. 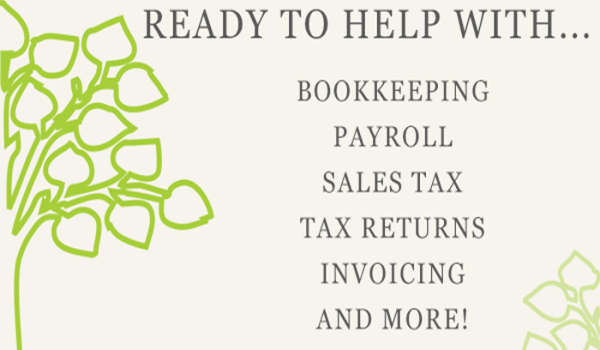 I look forward to being able to help take care of any and all of your bookkeeping needs. Enter your email to receive tips, updates, and tax filing information!